A Growing Need: The Best Business is the Spine and Joint Business. Why should you Invest in the filed of Spine and Joint care? 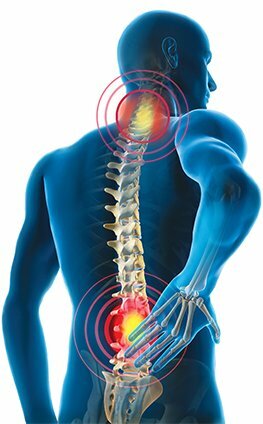 Our focused system of non-invasive therapy approach is set to complete the growing need for spine and joint care. an effective alternative to medication, injections, and surgery. If you are looking to invest in a business, then look no further then healthcare. The field of spine and joint care is the most profitable segments in healthcare. We have the systems you need to enable a significant financial reward. Best of all you make money while helping those in your community. Our methods of non-surgical and non-invasive care fulfill the growing non-surgical needs of a targeted spine, joint, scoliosis, and sports injury treatments. Our methods of care for the spine and joint is superior to others. Check us out, and you will see what we mean. The market’s need for an adequate non-surgical and non-invasive care has never been higher. The doctors want it, the therapists wish to it, and the patients demand it. We have such a system! We are the first center to offer physiotherapy and chiropractic franchise programs under one roof. Call us today. Spine, Joint, Scoliosis, Slipped disc and Sports Injuries is a Growing Need. Back pain, neck pain, scoliosis, spinal disc disorders and sports injuries are on the rise. Today, neck and back pain are the leading causes of disability in persons under the age of 40. 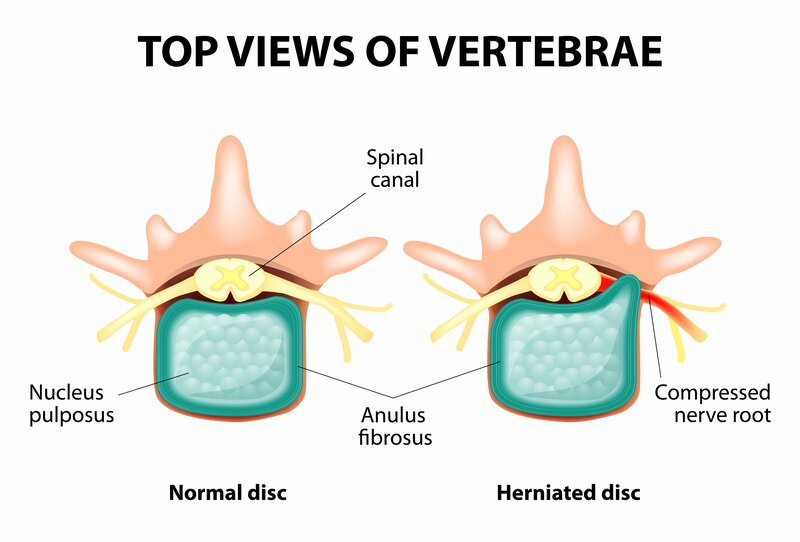 Herniated discs (slipped disc) is becoming more common than it has ever been. In fact, published research reports spinal disc issues in 20% of kids aged 9-11. Scoliosis and sports injuries impact more substantial numbers of the population then it did a decade ago. Our sedentary lifestyles coupled with smart devices (cell phones and pads) are the leading causes of health issues. Call our franchise headquarters at +(60) 3 – 2093-1000 today. We offer protected franchised territories for those who qualify. Become a part of the growing need in the field of non-invasive spine and joint care today. Learn More About Our Spine and Joint Care Through Integrative Holistic Methods of Chiropractic and Physiotherapy. Chiropractic Specialty Center® is set up by individuals who are in the pursuit of excellence. We are continually increasing the skills and knowledge of our clinical and non-clinical staff to maintain and improve our patient satisfaction.